An interview and acoustic set. Thank You Mister Atkins as you’ve never heard it before. Have a listen. You might find out something about this song you didn’t know. 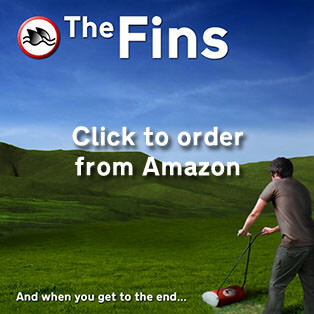 Get Fins news delivered straight to your Inbox! Click here to order our new album from Amazon. Something Exciting! I Plead Irony! For all of you who missed the show...or want to hear it again! 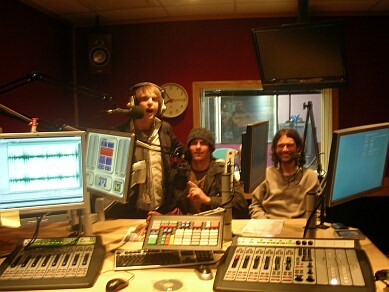 Live on Echo FM at 8pm tonight!